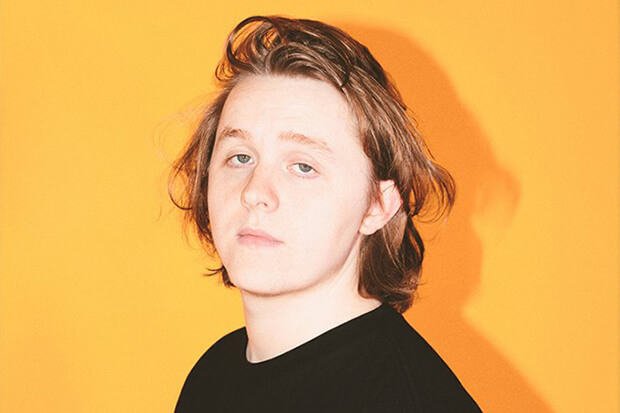 UPDATE: Lewis Capaldi unveiled an official video in support of “Someone You Loved.” The emotional release highlights the importance of organ donation. “I wanted to do something a bit different to what I had before and try take the opportunity to raise awareness for something that I thought was deserving,” he explained in a press release. “Coincidentally, while working on the video, I received a message from a fan of my music, Jim who is currently on the organ transplant list himself. For me, this solidified how important it is to try and raise awareness for this subject in order to help Jim and the many others just like him.” Watch the video below. Your guide to New Music Friday featuring gems from MØ and Lewis Capaldi. One of the best things about 2018 was the revival of sad singer/songwriters. Dean Lewis cracked America with “Be Alright,” while Tom Walker landed a hit just about everywhere else with “Leave A Light On.” Happily, it looks like the trend is going to continue in 2019. Alec Benjamin’s “Let Me Down Slowly” is starting to take off, while Lewis Capaldi is shaping up to be one of the year’s breakout stars courtesy of “Someone You Loved.” The 22-year-old Scot’s ballad just cracked the UK top 20 and has already racked up 40 million streams on Spotify. What’s the appeal? First of all, there’s that voice. Lewis has a golden set of pipes and they imbue his music with a staggering amount of grit and soul. And he channels all of into “Someone You Loved,” a relatable anthem about the sudden onset on loneliness that follows a breakup. “Now the day bleeds into nightfall and you’re not here to get me through it all,” our hero laments on the chorus. “I let my guard down and then you pulled the rug, I was getting kinda used to being someone you loved.” Awww. Listen to Lewis’ future hit below.